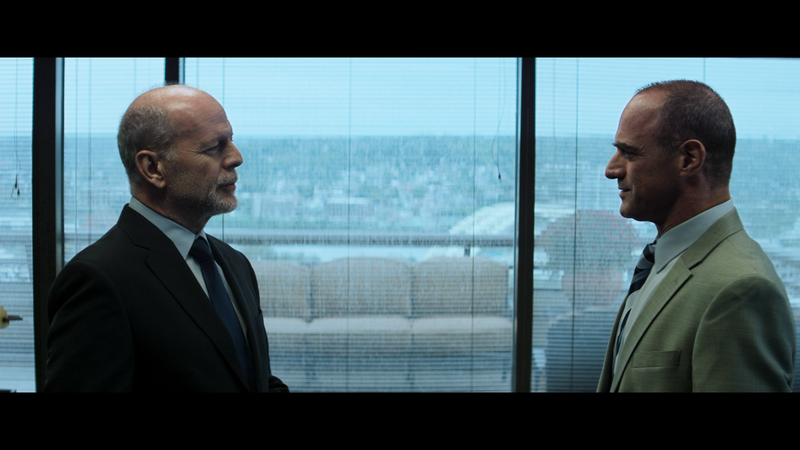 Marauders isn’t a half-bad crime-thriller though it has plenty of problems from a villain portrayed by Bruce Willis who once again phones-in his performance to some atrocious dialogue and a needlessly complicated plot. However, I did enjoy Christopher Meloni in the lead role and the director at least attempted to bring atmosphere. There’s something to actually admire in Marauders in that compared with others in the Grindstone Entertainment Group’s long list of crap is that, this wasn’t entirely terrible. However, while the idea was decent, the execution was awful and it’s yet another film where Bruce Willis phones it in. The story opens with a bank robbery just like many bank robberies we’ve seen in other, often far better, films though this goes a tad more high tech with the masked robbers using a speaker device with pre-recorded orders for the bank customers and employees to follow. They manage to steal $3M+ but not before killing the bank manager before departing. 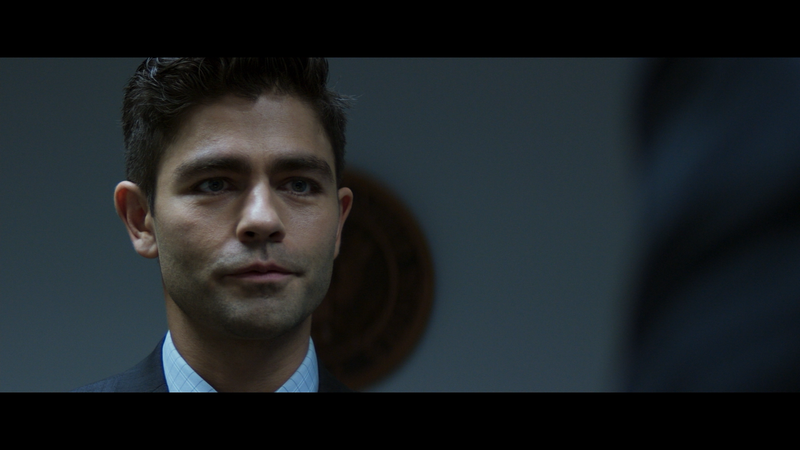 On the scene is FBI Special Agent Montgomery (CHRISTOPHER MELONI) and his team which includes Agents Stockwell (DAVE BAUTISTA) and Chase (LYDIA HALL) and newcomer, former soldier, Special Agent Wells (ADRIAN GRENIER). The investigation leads to the head of Hubert Banks, Jeffrey Huber (BRUCE WILLIS) who seems to have something to hide especially after another robbery where the thieves only stole an envelope from a safe deposit box. And at each scene, they leave behind a clue, that being the fingerprint of a man who apparently was killed amongst other dirty soldiers during a botched kidnapping scheme, one where Huber’s younger brother was killed. There’s some convoluted storytelling going on where the thieves target old Special Forces soldiers who may or may not have involvement with Hubert. 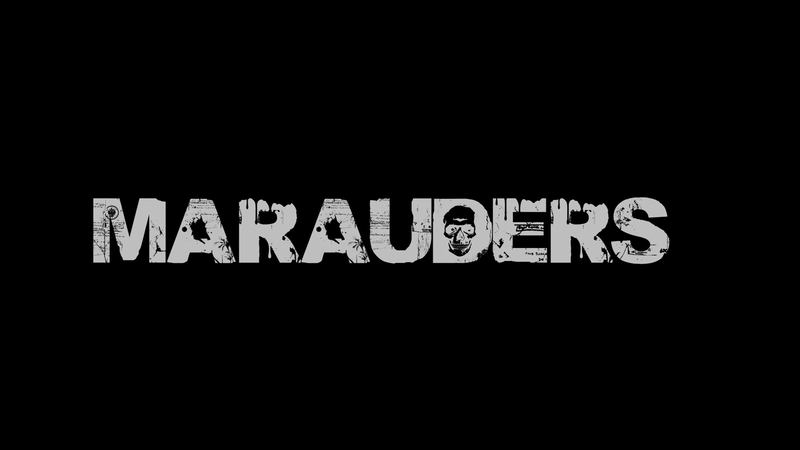 Marauders is certainly not a very good movie but I suppose if one were to grade on a scale, compared with other Grindstone Entertain flicks, the film directed by Steven C. Miller, who previously helmed Extraction and Silent Night, at least attempts to give this one some atmosphere even if he’s trying copy David Fincher’s style (as he admitted in his commentary track). Sure, Bruce Willis once again phones in his “performance” as the primary bad guy, and the dialogue, from Willis in particular, is rather laughable. However, for all that is bad, and seeing someone like Dave Bautista was not believable as an FBI agent, I loved Christopher Meloni in the lead; he has some great scenes, like one where he excoriates a bank manager, and actually seemed like he was trying and gave two s***s about his character. 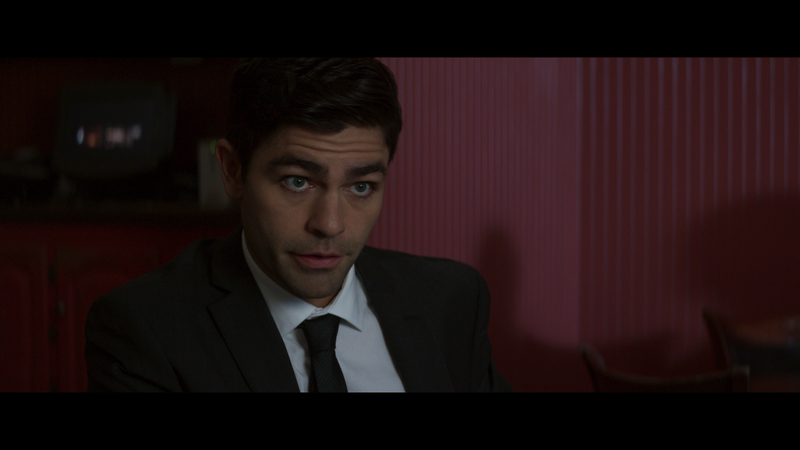 This makes him 2/2 following his supporting role to Travolta in I Am Wrath where he’s quickly becoming a favorite of mine (and seeing some Law & Order: SVU episodes, reminds me he is one hell of an actor). 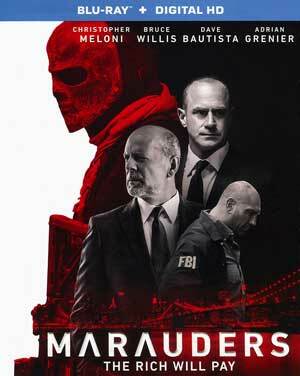 In the end, Marauders, if it undergone a few more rewrites with a solid writer or two, and if Grindstone keeps its mitts off of the editing controls, this might’ve made for a solid enough crme-drama but as it stands, it’s probably worth a rental if only for Christopher Meloni’s performance and at least an attempt of breathing life with the rainy, dank environment by director Steven C. Miller and his DP, Brandon Cox. This release comes with a title-embossed slip cover. Inside is a redemption code for the Digital HD copy. Audio Commentary – Director Steven C. Miller and Cinematographer Brandon Cox sit down for an informative and light-hearted track outlying the style, filming locations and story elements. The Making of Marauders (13:17; HD) is a behind-the-scenes featurette with sound bites with members of the cast and crew talking about the plot and characters. Deleted/Extended Scenes (7:21; HD) – Five scenes that were either cut down or removed are included. Marauders storm onto Blu-ray presented in with a 2.39 widescreen aspect ratio and given a 1080p high-definition transfer. The film has a decent range in terms of colors. There are the cooler, more gritty shots on the streets while indoors, like at Huber headquarters or inside the FBI offices are brighter and where skin tones look more natural. Detail isn’t the best but still looks good and I didn’t notice major instances of artifacts or aliasing so it’s at least a pleasing looking transfer even for a lower budget affair. Where the disc comes to life is with the strong and robust DTS-HD Master Audio 5.1 track. 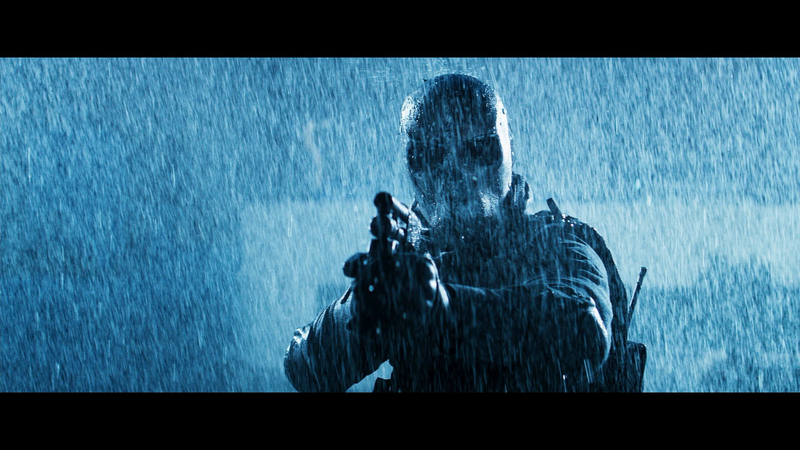 Dialogue levels sound clean throughout but the depth shows itself with the numerous action sequences, gunfire resounds nicely in those scenes and Ryan Dodson’s score, albeit a bit generic, sounds great utilizing the front and rear channels. 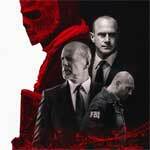 Overall, perhaps faint praise, but Marauders isn’t a half-bad crime-thriller though it has plenty of problems from a villain portrayed by Bruce Willis who once again phones-in his performance to some atrocious dialogue and a needlessly complicated plot. However, I did enjoy Christopher Meloni in the lead role and the director at least attempted to bring atmosphere even if wasn’t consistently effective. The Blu-ray released through Lionsgate offers a nice selection of bonus features and good video/audio transfers.